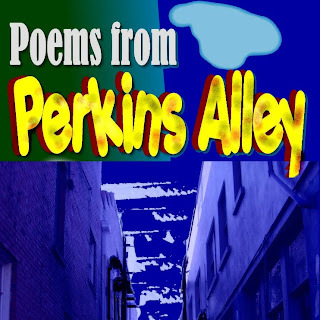 Emerging Urban Poets: iTunes carries Poems From Perkins Alley! iTunes carries Poems From Perkins Alley! 5 Upcoming Poetry Readings & Workshops!!!! !